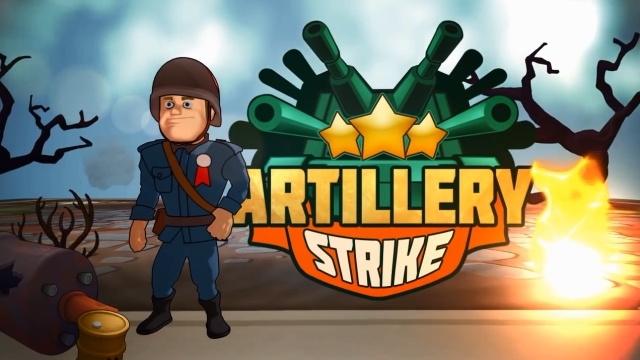 Artillery Strike is a free-to-play turn-based strategy game. 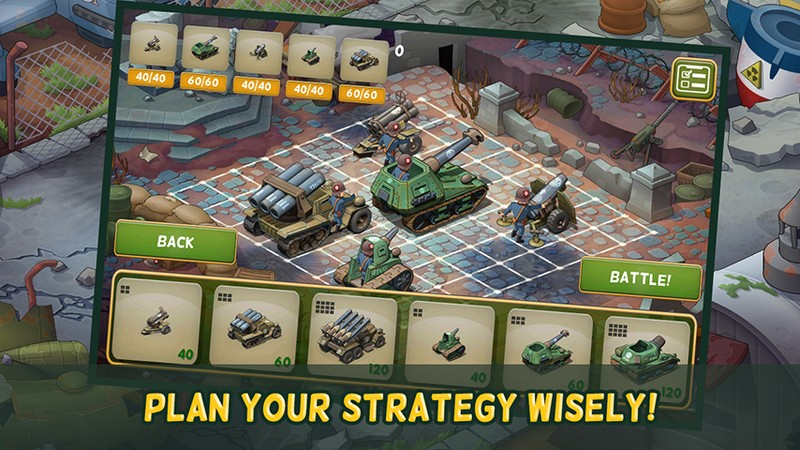 Take command of an artillery regiment in Russian and protect the motherland against the German offensive. 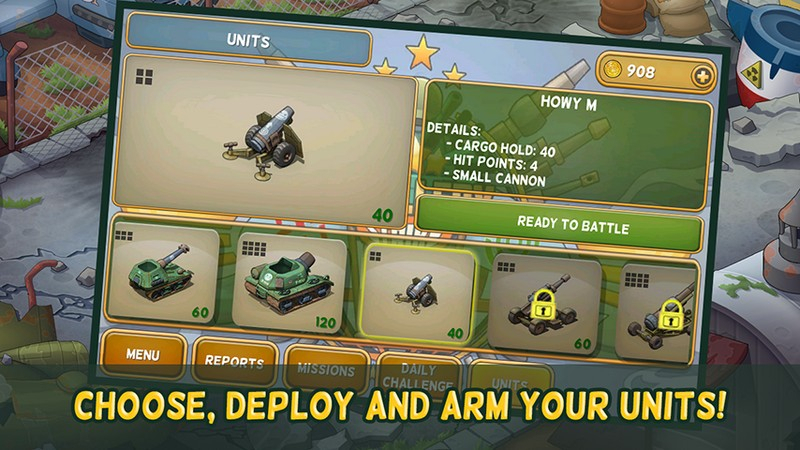 Quick Mobile Action: Designed for mobile devices, Artillery Strike features intuitive gameplay that's easy to learn. 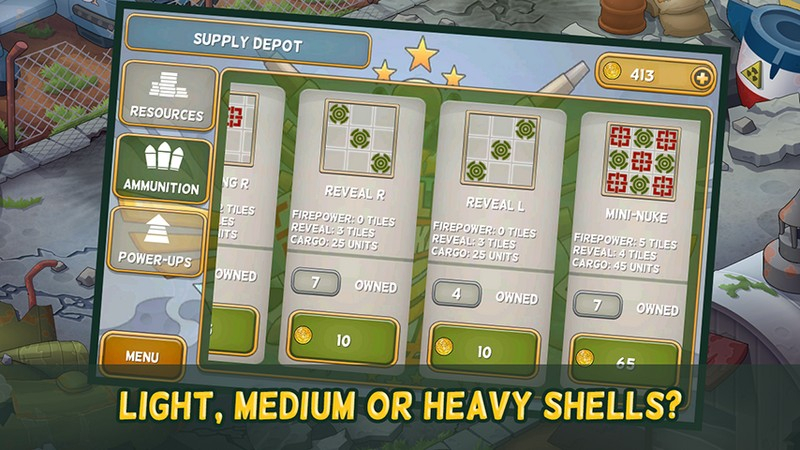 Ammunition Strategies: Adapt your strategy by changing your ammunition among light, medium, and heavy type shells. 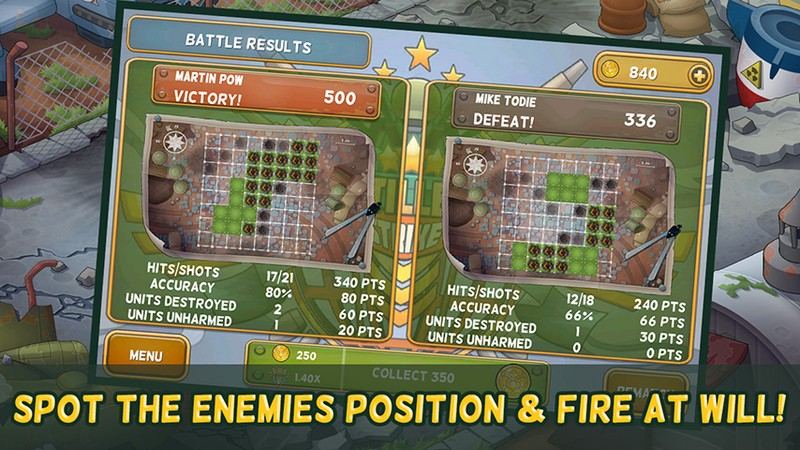 Tactical Skills: Use skills carefully to help reveal enemy positions or destroy key targets. 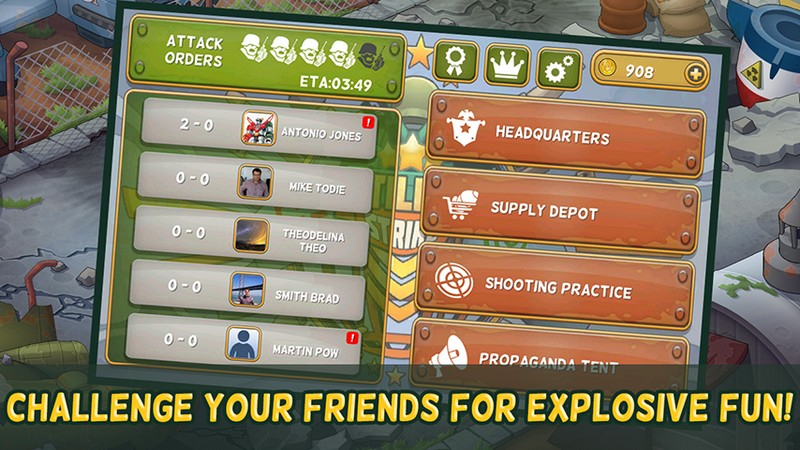 Social Sharing: Start war on Google+, or view and share your game statistics using the game's social features. 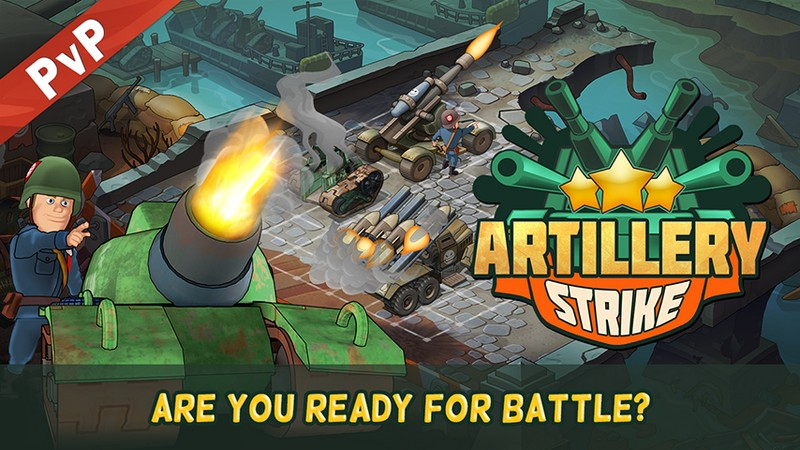 Deploy your units and wipe out your enemy in an exhilarating battle in Artillery Strike for Android.